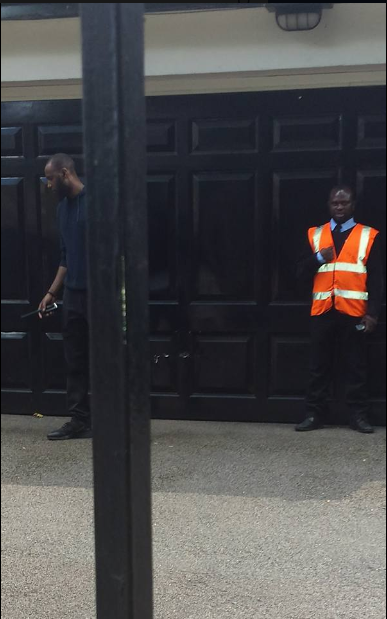 Get in her people, who else has seen the report that President Buhari's aides waiting on him in London allegedly earn at least one thousand pounds daily. That is about N363, 000, three thousand three hundred and sixty six thousand Naira nightly. 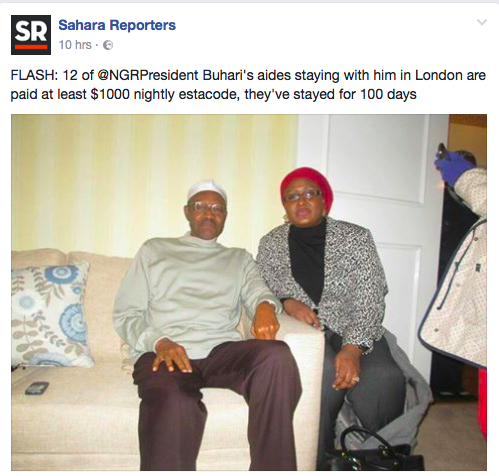 According to Sahara Reporters, the 12 aides currently chilling with the Nigerian president are paid that amount daily and they've spent at least 100 days in London already. 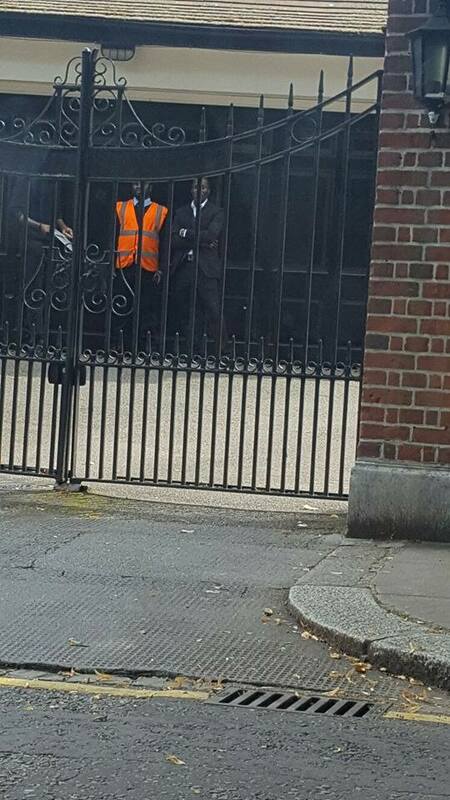 President Buhari traveled to London, United Kingdom on medical vacation on the the 7th on May and is yet to return. No one including his media team have an idea when he will return. So the guys there might just earn that amount indefinitely. Isn't that some good news?